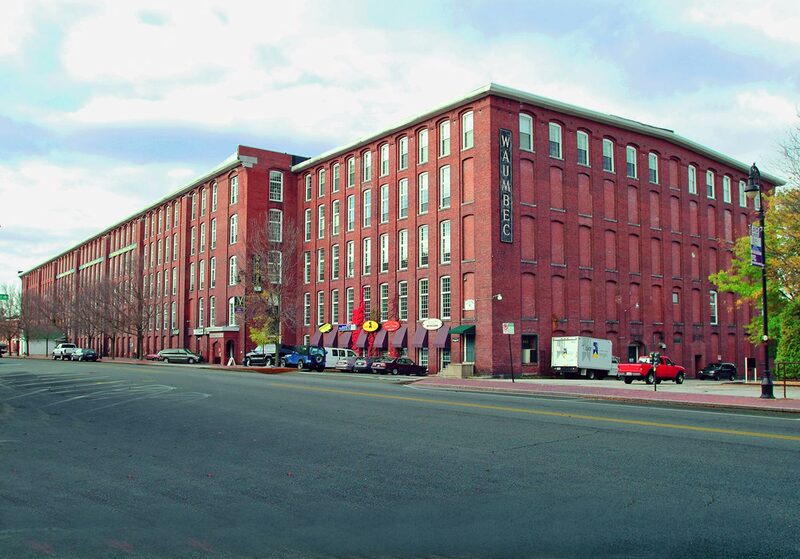 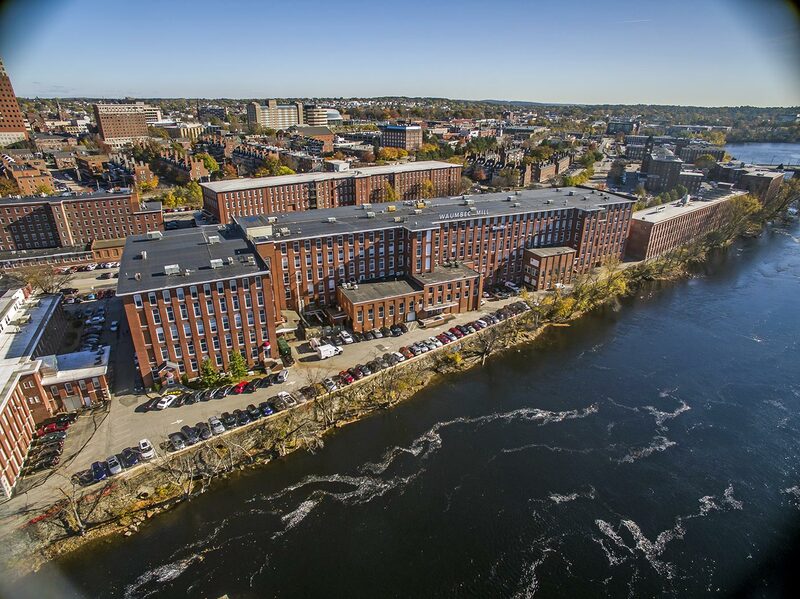 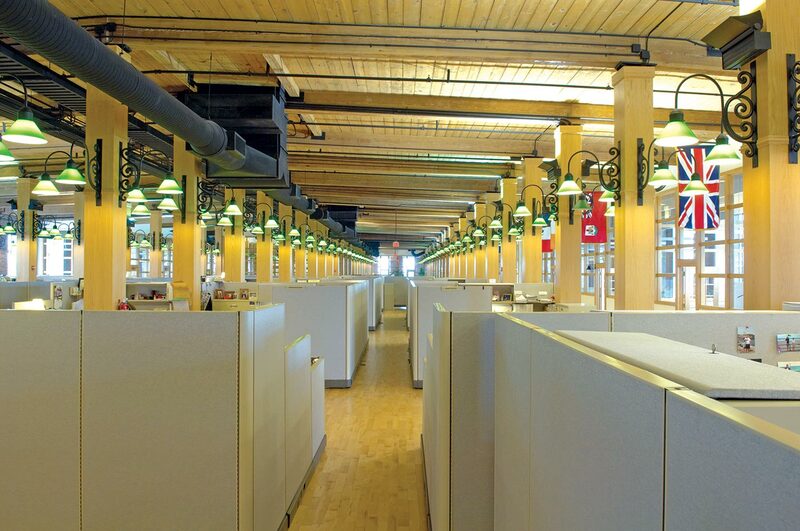 Excellent Opportunity to lease within this 450,000 square foot renovated Historic Mill building, located on the Merrimack River. 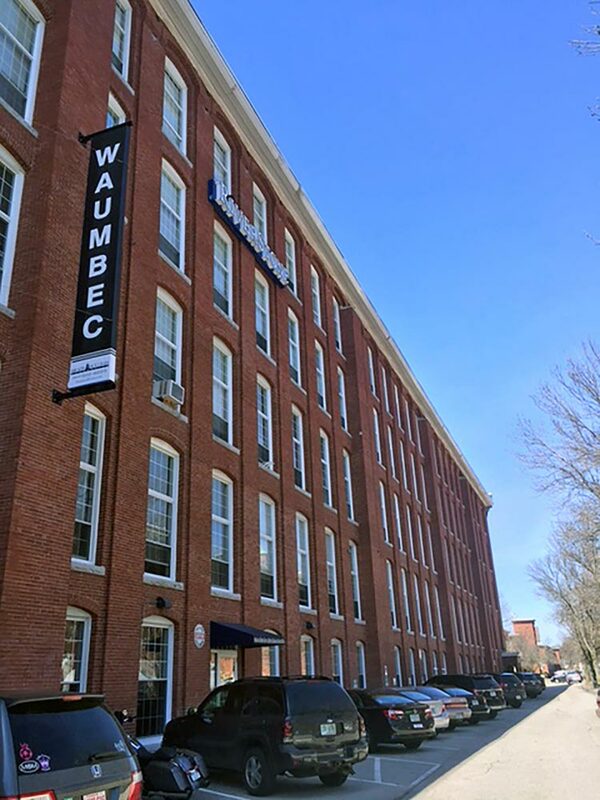 Very attractive lease rates make the Waumbec extremely affordable. 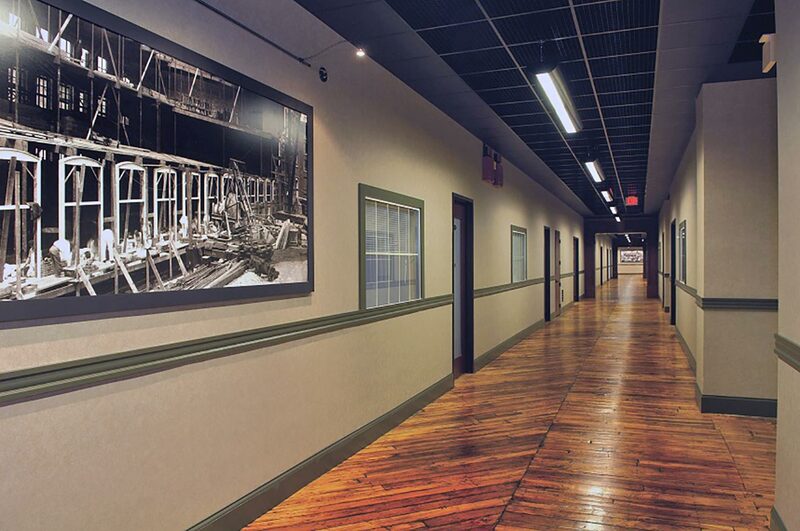 The building features a passenger elevator, dedicated freight elevator, loading dock, advanced telecommunications and power infrastructure. 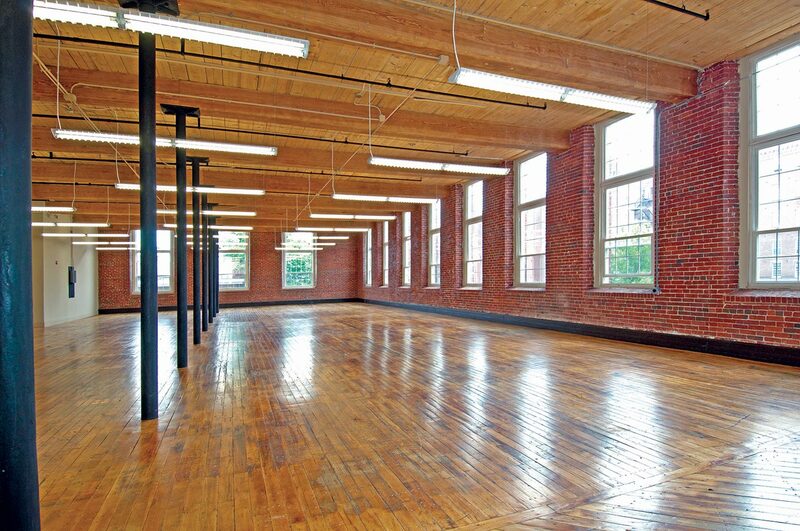 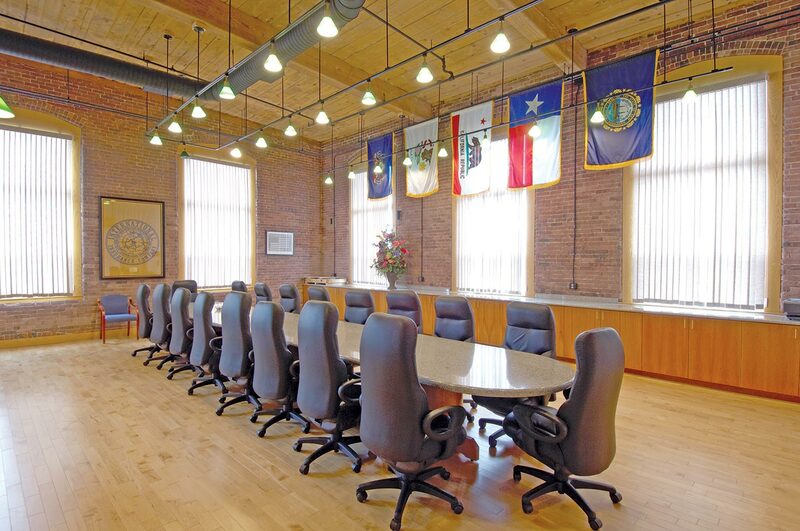 Amenities for this beautifully restored building include abundant natural light, operable windows, river or mill yard views, and high-14 foot ceilings.